Established more than forty years ago, Johannesburg-based Countapulse Controls is considered the leading southern African specialist sensing technology supplier. Representing some of the most advanced counting, sensing and motion detection technology available internationally, Countapulse Controls has built its success on a solid foundation of local applications knowledge, coupled with an expert understanding of state-of-the-art sensing technology. 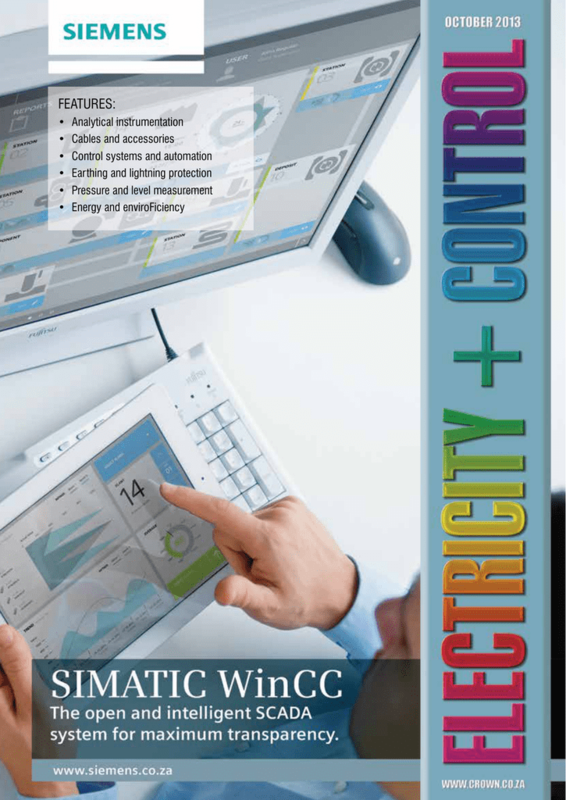 This ensures accurate specification of counters, sensors and motion detectors through the selection of the most appropriate product for virtually any application. 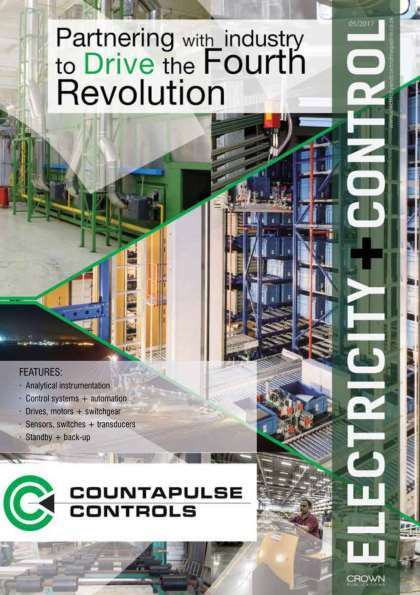 Included in Countapulse Controls’ comprehensive range of high-tech sensing solutions are counters and encoders, photoelectronic sensors, opto-electronic switching devices, flow and level sensors, speed measuring and monitoring equipment, as well as safety light curtains. All products conform to the highest international quality standards. Focused on providing technologically sound sensing solutions through the international brands it represents, Countapulse Controls has a strong customer service ethic and offers strong engineering and technical support. Countapulse Controls has been responsible for ensuring that South African industry benefits through transfer of technology and skills, and the company offers a full technical advisory service with emphasis on effective application of sensor technology. With representatives in Cape Town, Durban, East London, Port Elizabeth, Namibia and Zimbabwe, Countapulse Controls also boasts a Johannesburg sales, service and stores facility with a well-equipped electro-mechanical/electronic workshop capable of providing customised sensing solutions for a wide range of applications.